In UK Online Travel Trends 2016 – Part 1, I identified that OTAs and Mobile reign the online travel trends in UK. Here I present to you the second part of this series – read on! According to a Google report, Brits visit on average 17 travel related sites to plan their holidays. 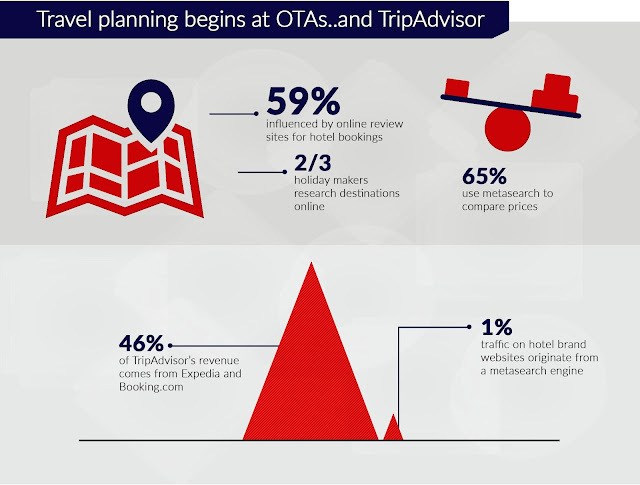 However, unlike their counterparts in USA, OTAs have relatively less influence on the decision making process. Travellers in Britain seem to rely more on online review sites like TripAdvisor to plan and book their holidays. With TripAdvisornow emerging as a full-fledged meta-search channel, hoteliers now have the opportunity to attract more direct bookings through their brand site with a solid meta-search strategy. However, reality cannot be further. Market research firm, PhoCusWright suggests that about 1% of all shoppers arriving on hotel brand website originate from a metasearch engine. This essentially means that while 1 in 5 holidaymakers start researching for accommodations on TripAdvisor, only few make direct bookings. Clearly hotel brands are not making the most of the opportunities. Easy access to technology has dramatically changed the information availability in consumer’s favour. Online travellers are no longer impressed with the rack rate or lead-in rate based promotions – they expect real-time pricing, and will go with the one which provides them the information they are looking for. 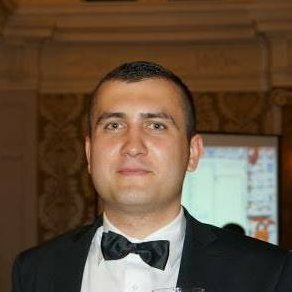 So even if you have a property with considerably good reputation, if you are not showing your real-time rate and availability in TripAdvisor, you will be losing potential direct bookers to OTAs. Keep a marketing budget for metasearch sites, and integrate key aggregator sites to your distribution mix. Advanced distribution management solutions today offer integrations with metasearch channels, through which hotels can manage the site like any other sales channel. eRevMax, for instance, have established 2-way XMLconnections with all leading meta-search channels like TripAdvidor, Kayak,Trivago, etc. However, unlike other sales channels, it’s not a ‘set and forget’ initiative, and needs active engagement in rate and bid management. If managed properly, the return on investment (ROI) on the amount paid in meta-search pay-per-click (PPC) model can be significantly higher than CPA (cost-per-acquisition) hotels usually pay out to OTAs. 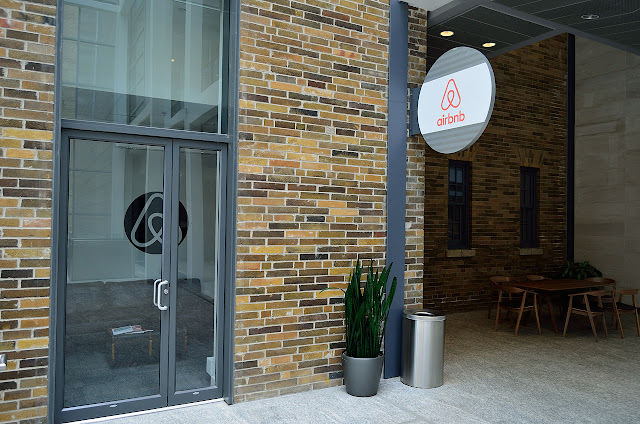 By and large, hospitality industry has accepted the disruption called Airbnb. 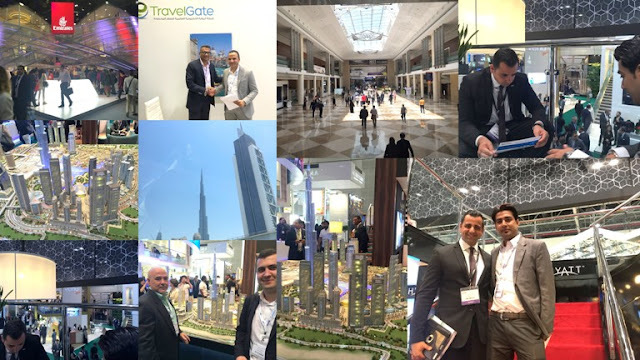 Since its inception in 2008, this peer-to-peer sharing platform has seen meteoric growth, and is now considered as one the most valuable hospitality companies in the world. Airbnb has over 50,000 listings in the UK, making it a real threat for independent and small hoteliers. While we don’t have a definite number for UK, according to a study commissioned by Hotel Association of New York City, Airbnb costs New York lodging industry a loss of approximately $450 million over the course of a year. There are reasons Airbnb has caught the fancy of travellers, and hotels can learn a thing or two from them. 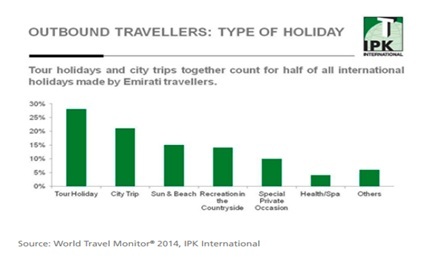 Majority of their customer base is mobile – tech savvy travellers seeking experiences. The rising power of Airbnb has forced the smaller hotels to rethink their strategy. While pricing is a concern for travellers, it is not a commodity market. Experience and service matter. Airbnb thrives on service, human touch and local flavour to people – all these are essential characteristics of an independent hotel. What sets them apart is a beautiful user experience and pricing. As an hotelier, it might be difficult to compete with Airbnb in pricing, but that can always upset with service. Promoting local cuisine, events, tying up with community sustainable group can give a hotel an opportunity to additionally offer the alternatives guests are looking for. While Airbnb does not offer any standardization, hotels with their longer experience are better prepared to provide consistent experiences. Fact is Airbnb is a disruption which has shaken the status quo. But just like retailers, who evolved and survived the Amazon effect, small independent hotels too can survive the onslaught by upping their game. If you enjoyed reading this, you will love the UK Online Travel Trends 2016 Infographic – have a look. About 36.1 million people will be visiting Britain in 2016. Another 100 million overnight trips will be made by Britons, making it an exciting year for the UK tourism industry. In this two part series, I will look at trends that will become crucial for hotels to ride the tide as they put final touches to their summer preparations. 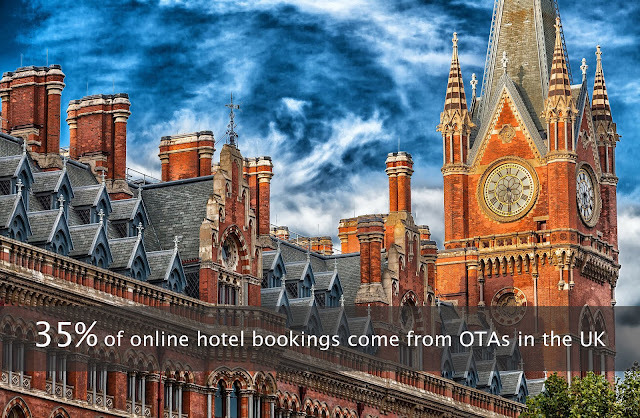 Unlike other parts of Europe, online hotel sales in UK have always been dominated by the direct channel. However, according to a PhoCusWright report, OTAs are slowly but steadily increasing their market share with 35% of online hotel bookings coming from them. 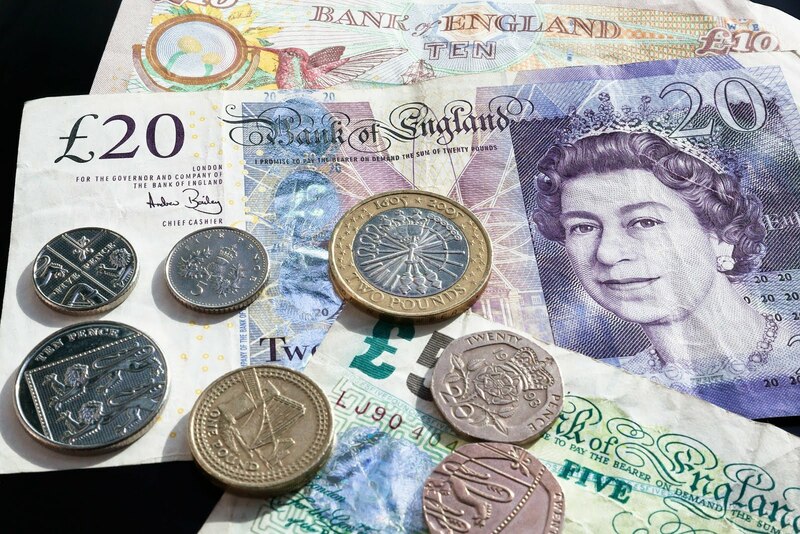 Data from our client hotels in UK also corroborate this trend. The rate parity issue notwithstanding, Booking.com remains the most popular online distribution channel for UK hoteliers. The top five channels being used by our client hotels also suggest a surge in popularity for last minute booking channel Laterooms, a trend that we have seen in the last couple of years. Other channels in the top 5 list are Expedia, Agoda and HotelBeds – a B2B sales channel. This is an indication of how hotels are experimenting with the distribution mix– a combination of traditional OTAs, last minute booking – deal sites or B2B channels. To get the maximum gain out of their distribution mix, hotels need to balance exposure according to target market to improve occupancy and average rate. They need to develop a distribution plan to reach out to travellers coming from key markets like USA and Western Europe. Market knowledge, competitor intelligence and historical trends can help hoteliers to create an effective strategy. If you are a small bed & breakfast type establishment, you can go for a mix of high commission, high exposure sites like Expedia and Booking.com along with low commission sites like Flipkey and budgetplaces. For hostels, dedicated sites like HostelBookers and Hostelworld can be good options. Boutique independent hotels can focus on niche OTAs with low commissions. Reservation analytics which identifies best performing channels, production pattern and booking pace can come in handy to select the ideal distribution mix. This takes us to the fastest growing booking platform – the mobile. One in every four online booking is now being made on mobile. Interestingly, while direct booking accounts for the majority of online bookings, when it comes to mobile, the scenario completely changes, with smartphones generating three times higher bookings for OTAs than hotel’s direct site. This clearly indicates hotels’ lack of preparedness in the mobile platform. The contrast is even more visible in the last minute booking segment – where 58% of the bookings coming from mobile devices. As the mobile platform grows leaps and bound to become a mainstream sales channel, hotels have taken note. Mobile website is expected to be the most implemented technology among independent lodging providers. Invest in a booking engine providing seamless booking experience along with rich content and secure payment option. Stay tuned for part two of this series which will be posted in mid May!